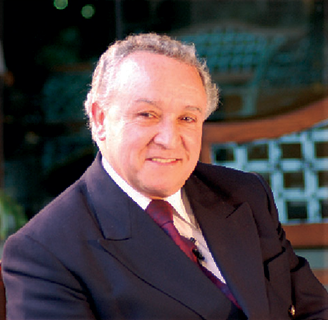 Pedro Romero Torres-Torija has long record of entrepreneurial success in trade, industry, tourism, construction and urban development. Based in Baja, California, he has representative offices in China and Hong Kong. Throughout his career, he has a chaired various business institutions such as the Council of Economic Development of Tijuana and the Chamber of Commerce, Services and Tourism in Tijuana. He has been honored as Man of the Year by the Mexican-American Foundation and as Executive of the Year by the Association of Executives of Sales and Marketing. Currently he is the CEO of the Border Economic Zone and coordinates the Consultative Council of Former Presidents of the Business Coordinating Council.